Envira Gallery is the best responsive WordPress gallery plugin. Here are the features that makes Envira Gallery the most powerful and user-friendly WordPress gallery plugin in the market. 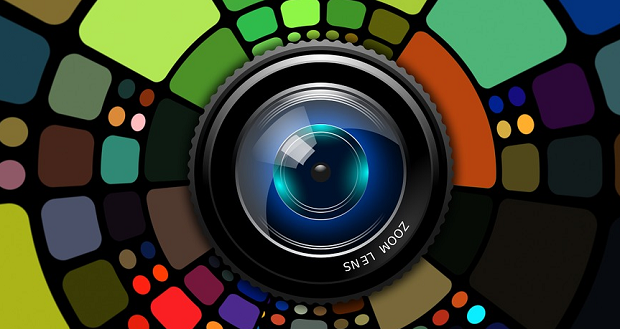 Easily create beautiful photo and video galleries with just a few clicks. Use our pre-built templates to customize the appearance of your gallery. Build responsive WordPress galleries that work on mobile, tablet and desktop devices. Don't want to crop or resize images? No problem. You can display full image dimensions. Organize your galleries in Albums, choose cover photos and more. Allows users to share photos via email, Facebook, Twitter, Pinterest, LinkedIn and WhatsApp. Not just for photos! Embed YouTube, Vimeo, Wistia, DailyMotion, Facebook, Instagram, Twitch, VideoPress, and self-hosted videos in your gallery. Easily add watermarks to your images to improve protection. Enable slideshows for your galleries, controls autoplay settings and more. Make your gallery SEO friendly and easily link to images with deeplinking. Split your gallery in multiple pages to improve load time and user experience. Client image proofing made easy for your photography business. Instantly display and sell your photos with our native WooCommerce integration. Automatically create & sync photo galleries from your Adobe Lightroom collections. Tag your images for better organization and gallery display. Add password protection to prevent unauthorized access to your galleries. Display EXIF data including camera model, aperture, shutter speed, etc. Add the coveted Pinterest Pin It button to your images for easy sharing. Easily import your images from Instagram into your WordPress gallery. Create galleries based on your posts, pages, and/or custom post types. Easily import photos from your Dropbox account into your WordPress gallery. 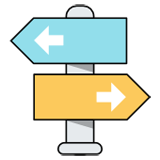 Want to switch from NextGen Gallery? You can do that in a few easy clicks. Take advantage of native fullscreen gallery and lightbox display. Dynamically create galleries on the fly from various different sources. Speed up the gallery creation process by saving your default settings. Customize your gallery by adding custom CSS and styles. Easily import photos from a .zip file into your WordPress gallery. Allow users to download images from your galleries. Add breadcrumb navigation links to your WordPress galleries and albums. Adds zoom functionality to images in your gallery to allow up close browsing. 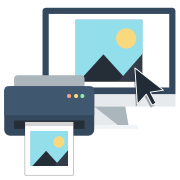 Allow visitors to easily print photos from your WordPress image gallery. Prevent visitors from downloading your images without permission. Don't see what you're looking for? Let us help you build it by making a suggestion!